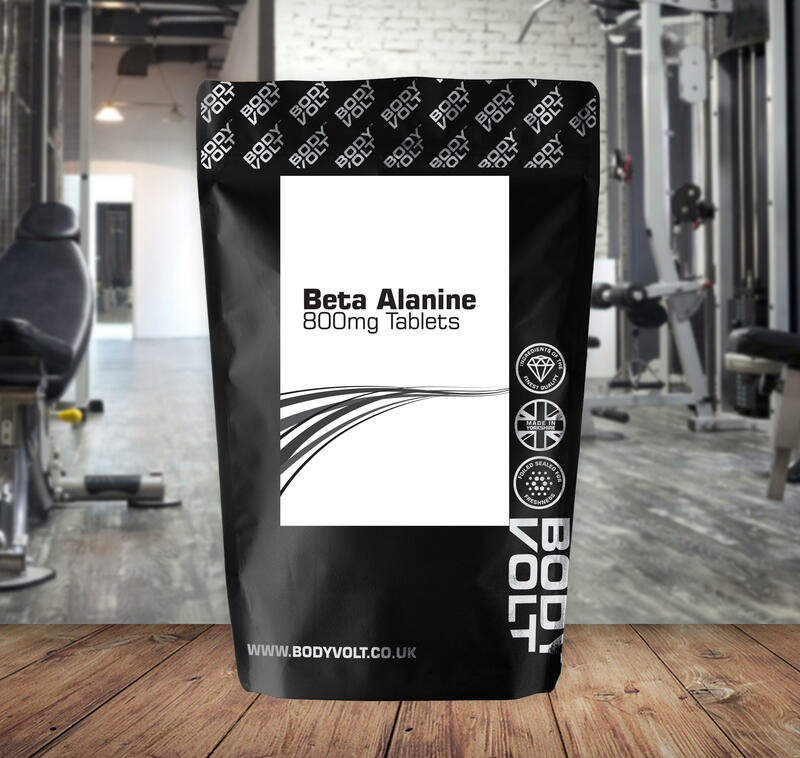 Beta Alanine is a naturally occurring amino acid which has been researched a lot over recent years and been shown to have performance enhancing benefits. As a result it has become one of the most popular supplements within sports nutrition and is found within many pre-workout formulas. What are the benefits of taking Beta Alanine? Beta Alanine has been found to benefit those wanting to increase muscle mass and power. It does so by binding with L-Histidine to produce Carnosine which helps buffer acid in skeletal muscle, increasing physical performance. Typically, skeletal muscle naturally contains a sufficient level of L-Histidine but the availability of Beta Alanine limits carnosine production. When should I take Beta Alanine? Although most people like to take Beta Alanine just before training as a pre-workout supplement, it can be taken at any time throughout the day. Shortly after taking Beta Alanine it is common to experience a tingling sensation within the skin, this is a normal reaction and perfectly safe. Beta Alanine works well for strength and power athletes when taken alongside Creatine Monohydrate. Beta Alanine, Dicalcium Phosphate, Microcrystalline Cellulose, Silicon Dioxide, Sodium Carboxymethyl Cellulose, Magnesium Stearate, Hydroxy Propyl Methyl Cellulose, Triacetin, Maltodextrin, Polysorbate 80.